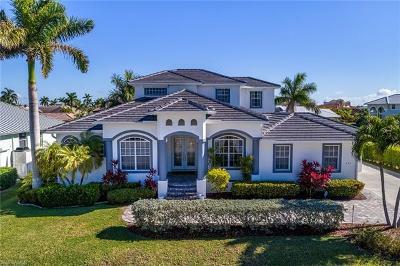 Marco Island Florida offering Luxury Homes Lifestyle second to none. 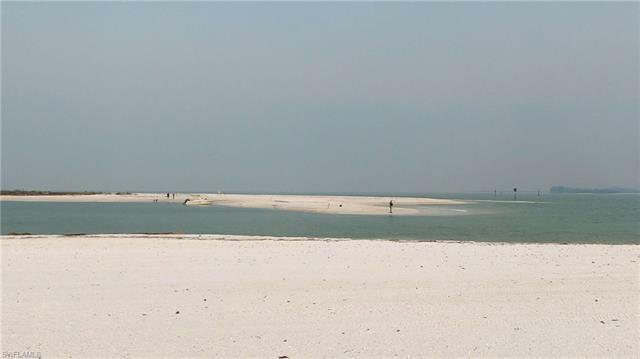 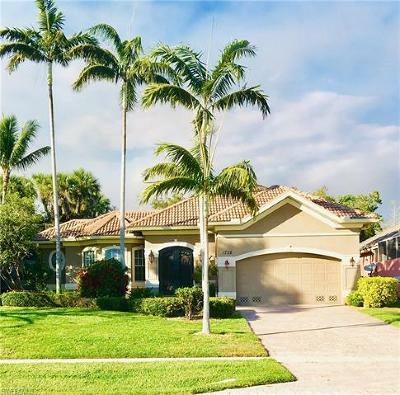 Marco Island is located in Collier County off Collier Blvd in south west Florida. 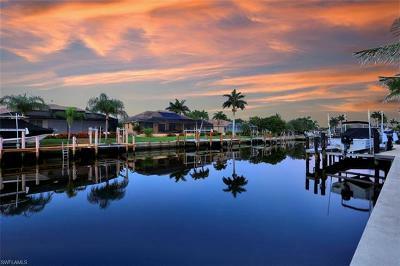 At Marco Island you will find Florida's Best Breathtaking views of the Gulf of Mexico at unbelievable prices. 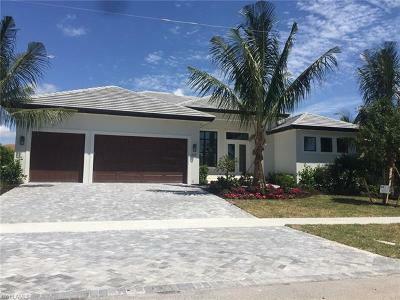 Register or login to receive the best Marco Island has to offer and for Buyer's Incentives... Purchase any of these Luxury Homes and you may qualify for up to $10,000,00 towards your closing costs at closing. 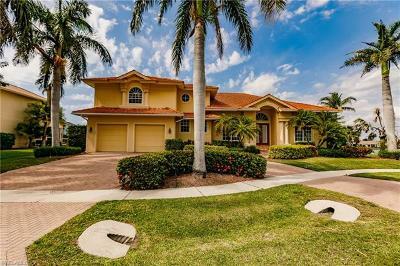 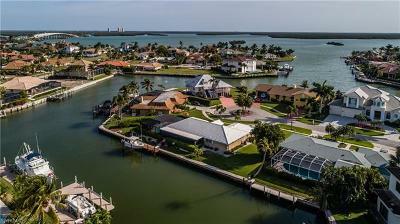 Browse and save your favorite Marco Island Luxury Homes and Condos for sale in Marco Island, FL. 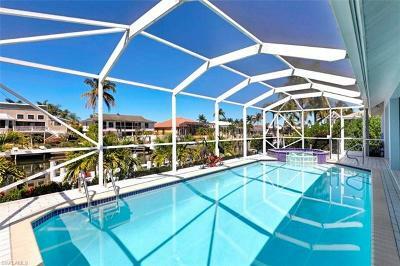 You will be amazed at these amazing prices in Marco Island. 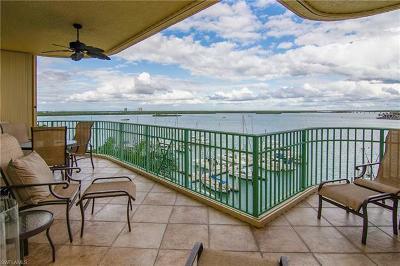 Find your perfect Marco Island Home or Condo today.